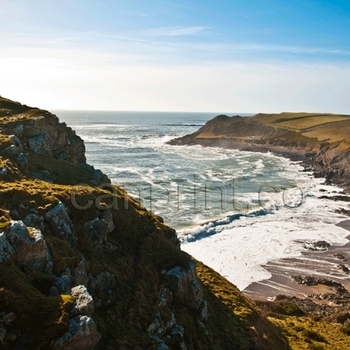 Scenic image of Fall Bay on the Gower Coast. 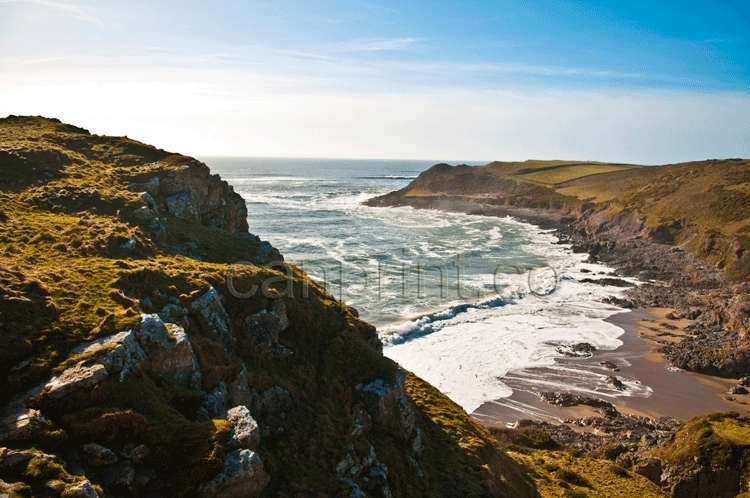 Fall Bay is one of the most remote and hardest to reach beaches on the Gower. The beach is never crowded due to its remoteness. There is no beach visible at high tide. The beach is very popular with surfers.